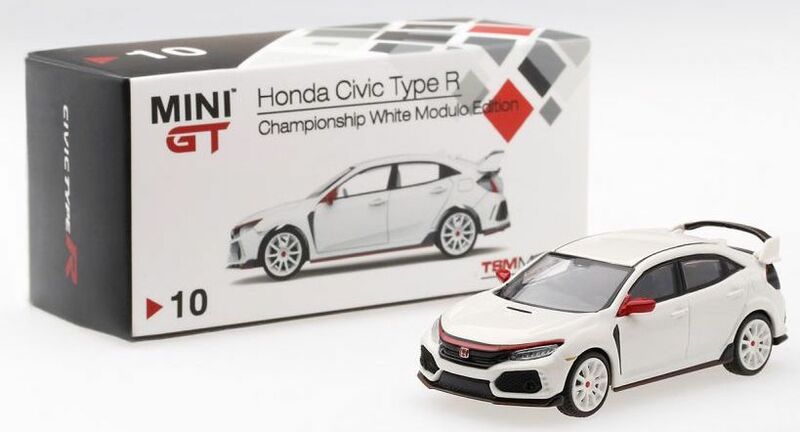 TSM (True Scale Models) are already well known in the UK and Europe for their 1:18 scale models, many made for manufacturers like JLR (Jaguar Land Rover) as dealer editions. 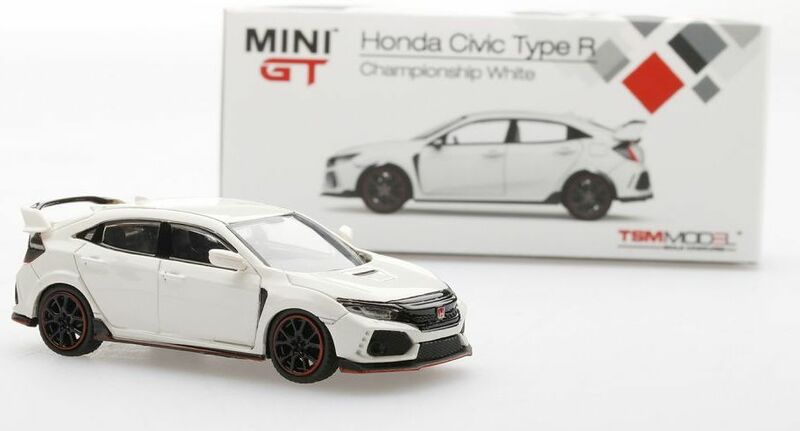 But UK wholesalers are now distributing a 1:64 scale Mini GT TSM line which looks to be of high quality, and reasonably priced in the UK too, at a recommended retail price similar to the newly announced Hornby 1:76 models (made by Oxford in Hornby specific colours/liveries and boxed as Hornby). 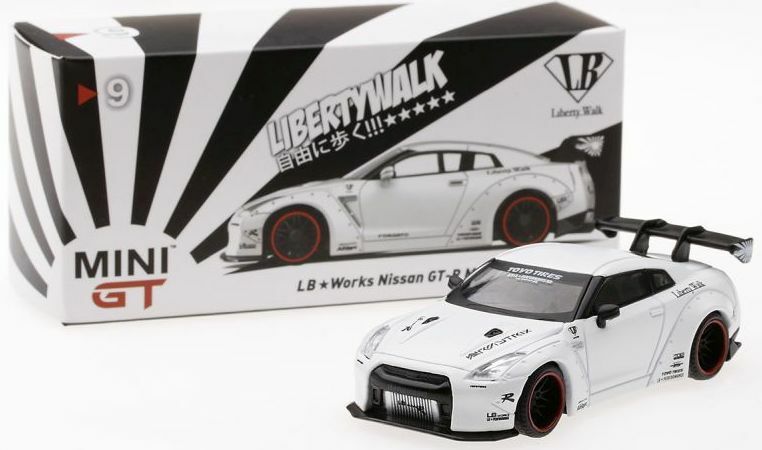 Although here in the UK 1:64 scale has generally been left to Hot Wheels and Matchbox collectors it is a big seller in the US from Greenlight, M2, and Auto World, and in Japan and the far east there are 1:64 ranges like Tomy Vintage and Kyosho Minicar. 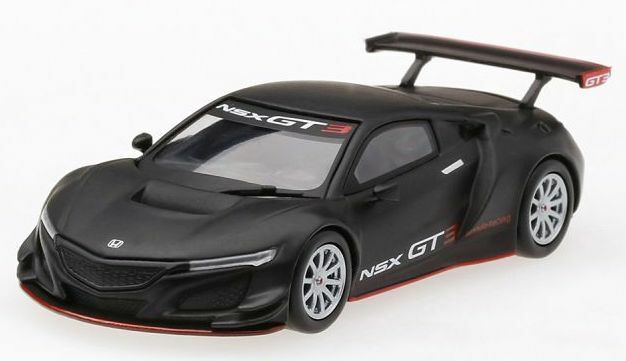 In the last few years collectors of Oxford 1:76 scale models have grown greatly in number and I am informed that 1:76 outsells 1:43 scale models by a considerable factor. 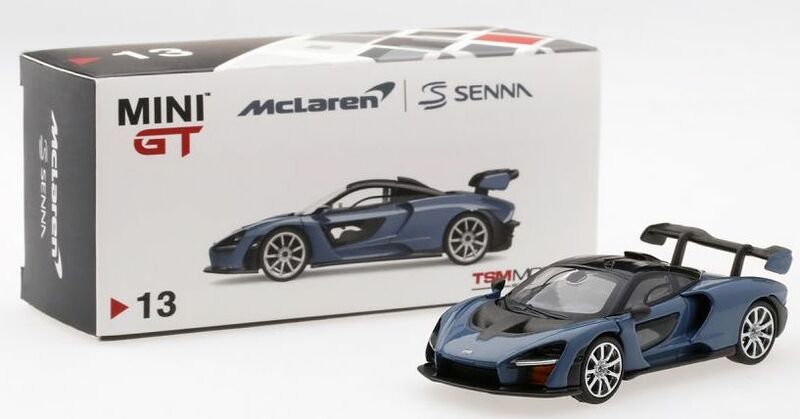 Maybe new collectors will take to 1:64 here in the UK if more high quality models arrive here at a reasonable price. 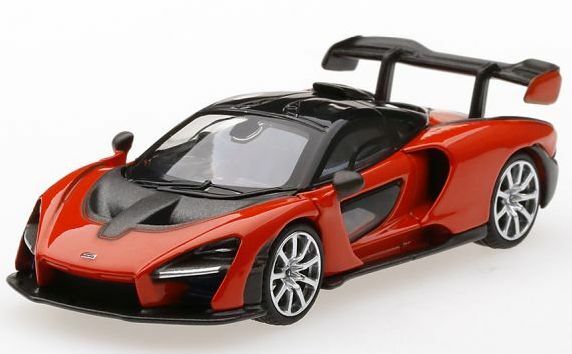 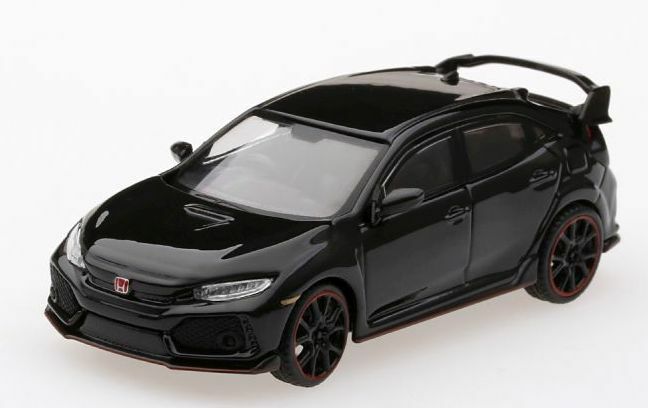 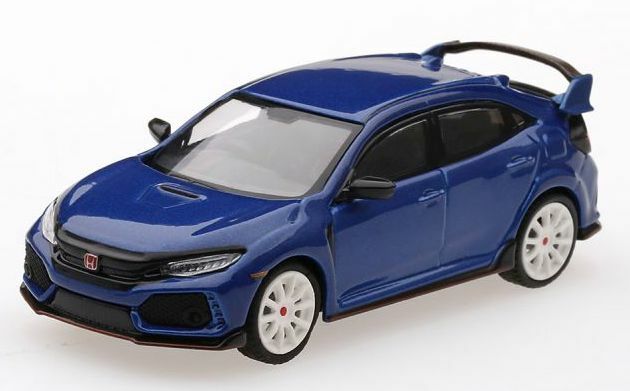 Looking at the models in the manufacturers images they appear to be very similar to Kyosho 1:64 models which are beautifully made and printed . 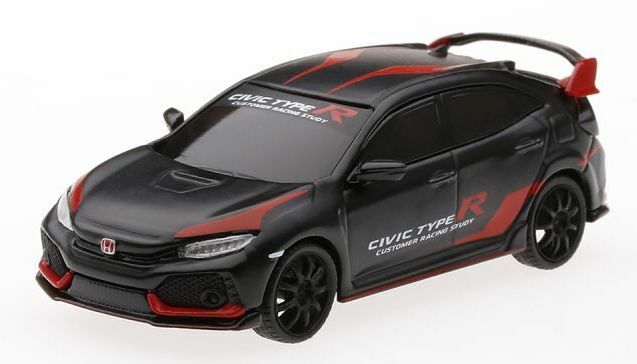 Only three basic vehicles are currently available: Honda Civic, McLaren and Nissan GT-R. All these are made in various sporting versions with different liveries and in both RHD and LHD. 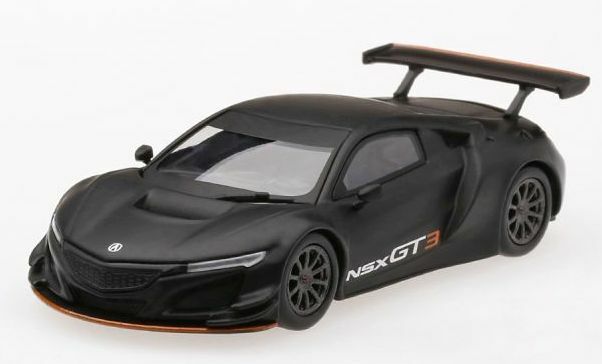 So let’s look at the announced models which all seem to have excellent painting and printing along with very nice wheels.